Chirk Castle- A canal boat holidays attraction. 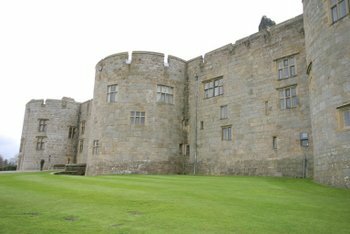 Chirk Castle is situated close to the Llangollen Canal, near Chirk Aqueduct. Limited mooring is available near to Chirk Tunnel, from there it is approx. 1 mile to the estate gates, and 2 ½ miles in total to the ticket office and castle entrance. The castle was built in 1295 by Roger Mortimer de Chirk and guards the entrance to the Ceiriog valley. The castle is currently owned by the National Trust.